One of my favorite golf drills is when my coach asks me to pitch while standing on one leg. It forces me to use my best alignment. And points out exactly where my bad habits are. 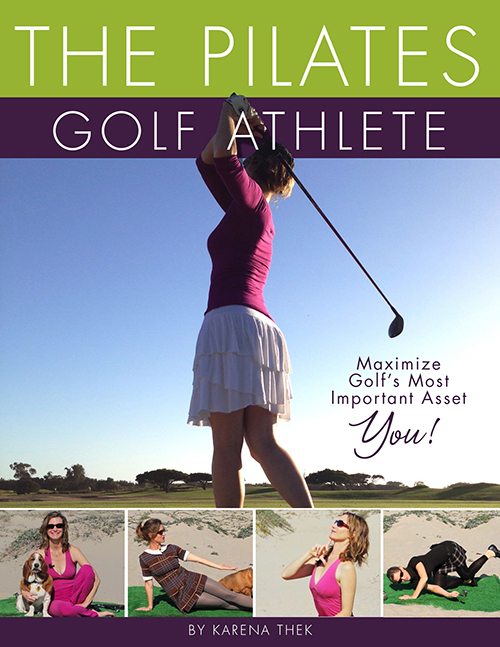 Since my golf coach, Jeff, encourages me to balance, I, in turn, am encouraging you. Don’t forget to use your core muscles!